The Fund is governed by a fifteen-member Board of Trustees including ten teachers representing the ten regions of the country. These individuals are selected by members of GNAT at the regional level to represent them on the Board. The Chairman of the Board of Trustees is selected by the National Council of GNAT. Currently, Mr.David Kwabla Kattah is the Chairman of the Board. In addition, the National Council of GNAT is represented on the Board by two of its Executive Officers. GNAT also appoints three external members to the Board of Trustees by virtue of their expertise in matters relating to the Management of the Fund. David was appointed Chairman of the Teachers Fund Board in March 2018. He holds a Masters Degree in Teaching English as a Second Language and Bachelors in Linguistics with English from the University of Ghana. He also holds a Teachers Certificate ‘A’ from the Dambai College of Education. He has obtained certificates in Negotiation, Management, Leadership and Pensions from institutions in Ghana, United Kingdom and Germany. 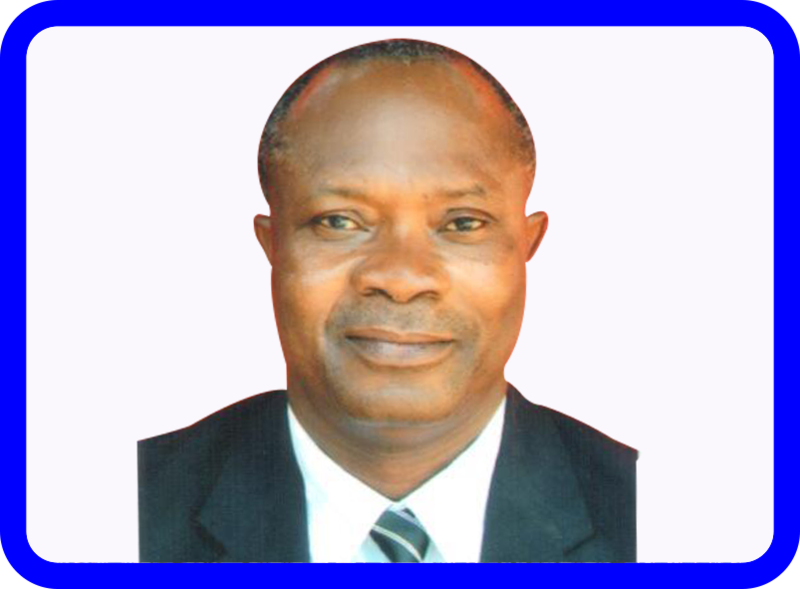 He is Assistant Director of Education and Head of Department at the Keta Senior High Technical School. He has occupied various positions in GNAT over the past eighteen years. He rose gradually through the ranks of the Association from the position of school representative to Volta Regional Chairman. He has also occupied other important positions outside GNAT such as Volta Regional Coordinator for the Coalition of Domestic Election Observers and President of the National Commission for Civic Education (NCCE) Club at the University of Ghana. 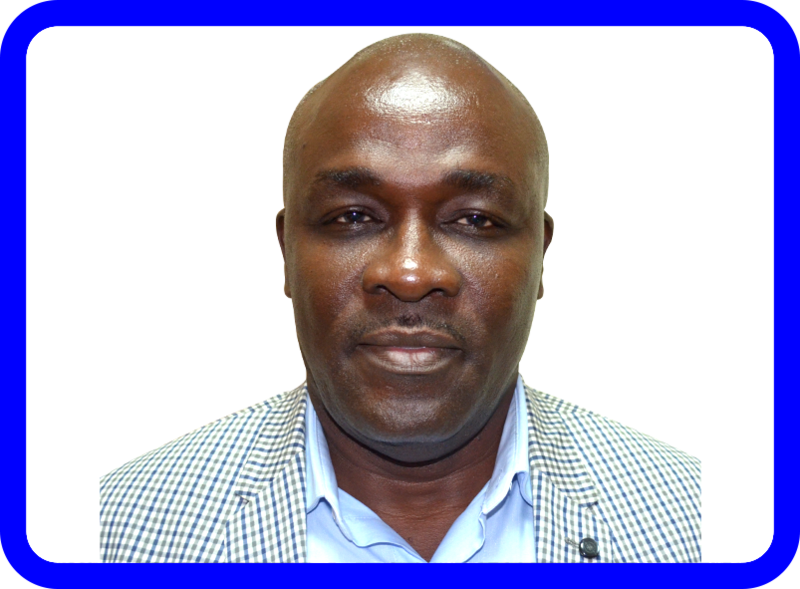 Mr. Kojo Mattah was appointed as a member of the Teachers Fund Board in March 2018. He is the Managing Director of ARP APEX Bank. He holds a Masters degree in Business Administration, with Distinction, from Cardiff University in Wales, United Kingdom. 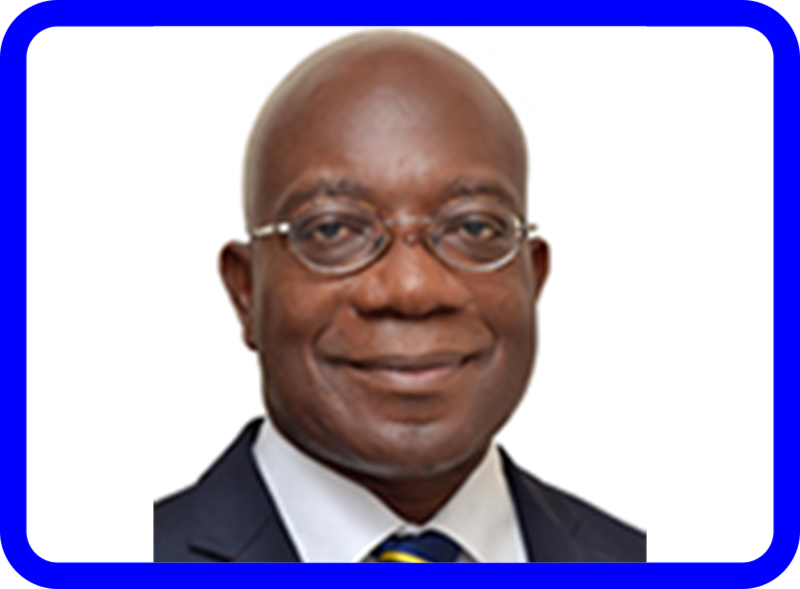 He is a member of the Institute of Chartered Accountants (Ghana), a member of the Chartered Institute of Marketing (CIM) UK and Ghana, and is currently the President of the Chartered Institute of Marketing, Ghana (CIMG). He is also a member of the Institute of Directors (Ghana). He has over thirty years wealth of experience spanning banking, auditing, financial management, project and operations management, internal control, systems design and improvement. Mr. Mattah has consulted for Rural and Community Banks, Savings and Loans companies and a variety of organizations that provide Financial Services. He was the National Director of SOS Children’s Villages Ghana, where he spearheaded the construction of Kumasi and Tamale Children’s Villages. 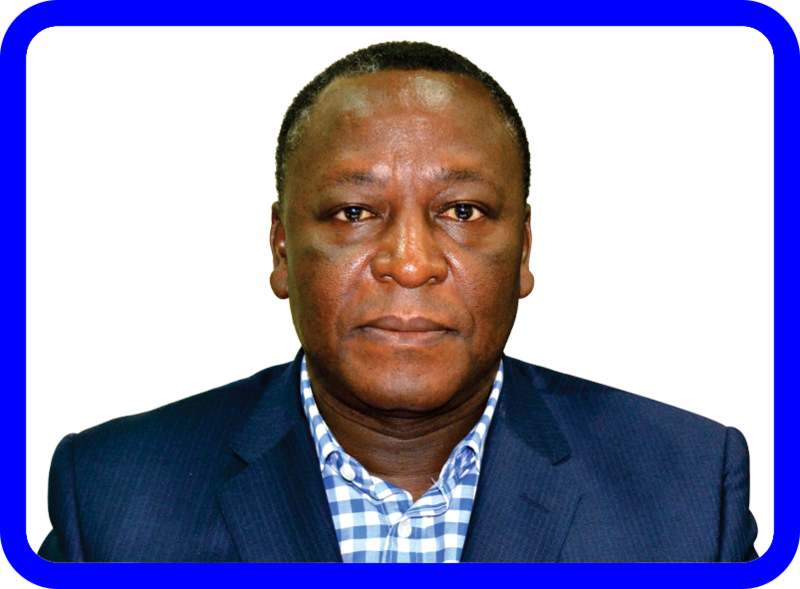 He had worked with Metropolitan and Allied Bank (now UT Bank) as Senior Manager in charge of Strategy, Finance and Management Information, and as Finance Manager at Barclays Bank Ghana Limited. Before joining Barclays Bank, he was Audit Manager at Benning Anang & Partners, a firm of Chartered Accountants. 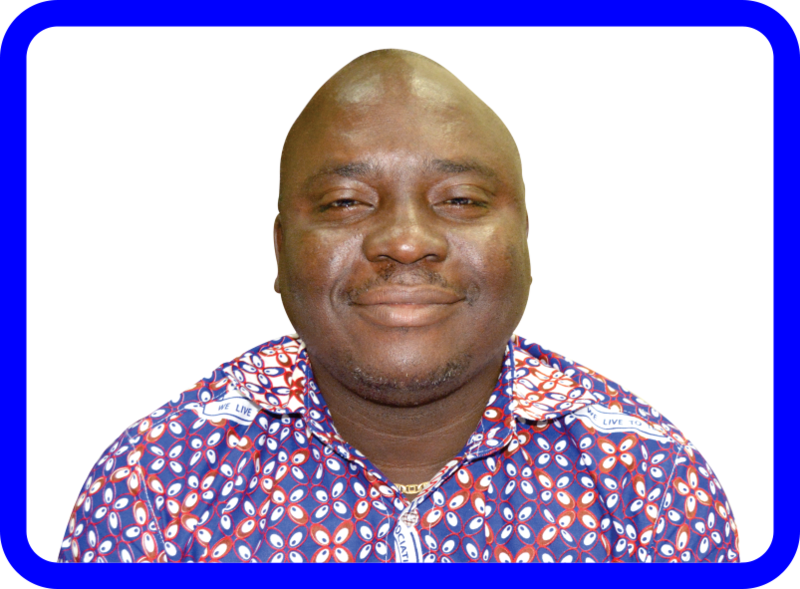 He has served on the Boards of Credit Mall Limited and Anlo Rural Bank Limited. He is currently a member of the Board of the Ghana Broadcasting. Dr. Kweku Ainuson is a lecturer at the faculty of law, University of Ghana where he teaches Company Law, Commercial Law and Natural Resource. 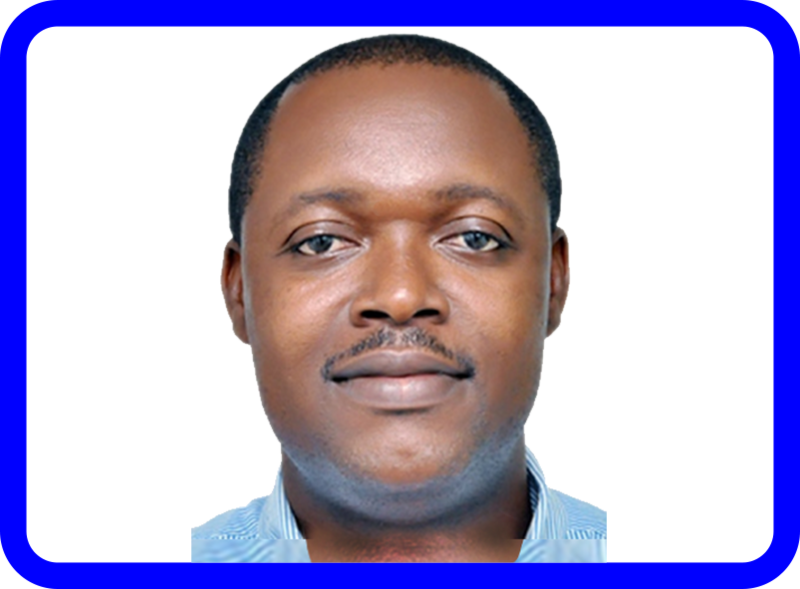 Kweku was previously a visiting Assistant Professor and an Assistant Professor at Clemson University in South Carolina, USA and Mississippi State University in Starkville Mississippi, USA, respectfully. He is well published and has his articles in some leading peer reviewed journals in the world. Dr. Ainuson is also a partner at the law firm AB Lexmall Associates where his practice focuses on Corporate, Commercial and Natural Resource law. Dr. Ainuson went to Mfantsipim School. He has an LLB (Law) from University of Ghana, an LLM degree from University of Georgia in the United States and an MPA and PhD from Clemson University in South Carolina in the United States. Kweku has been a member of the Ghana Bar Association for over 10 years. He is also a member of the State of Georgia Bar (United States) where he is registered as a foreign law consultant. David is the General Secretary of GNAT and was appointed to the Board of the Fund in April 2016. 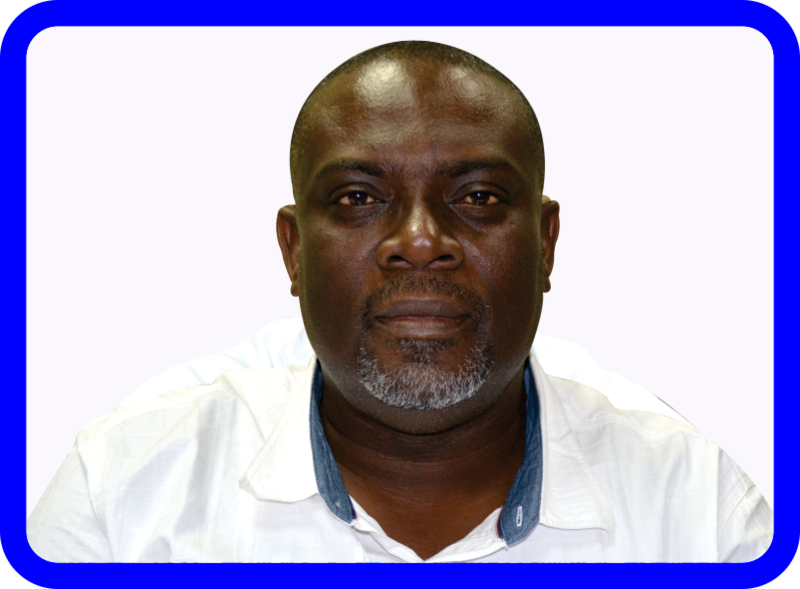 He has worked with GNAT since 2006 as Metro GNAT Secretary for Accra Metro West and Tema Metro and as Regional Secretary for the Central Region for 3 years. He holds MA HRM from the University of Cape Coast, BA Political Science and Sociology from University of Ghana and Diploma in Public Relations and Advertising from the Ghana Institute of Journalism. Mrs Otoo was appointed to the Board in March 2018. She holds a Master of Education Degree with specialization in Administration from the University of Cape Coast where she also obtained her Bachelor’s Degree. Mrs Otoo teaches at the St. Mary’s Boys’ Senior High School in Apowa in the Western Region. Alberta has held some important positions in the GNAT such as S.H.S Representative for the Ahanta West District and GNAT School Representative for Kweikuma Junior High School. Mr. Amuzu was appointed to the Teachers Fund Board in March 2018. Prince holds a Master of Business Administration (MBA) in Accounting from the Kwame Nkrumah University of Science and Technology and a Bachelor of Education degree in Accountancy from the University of Education, Kumasi. 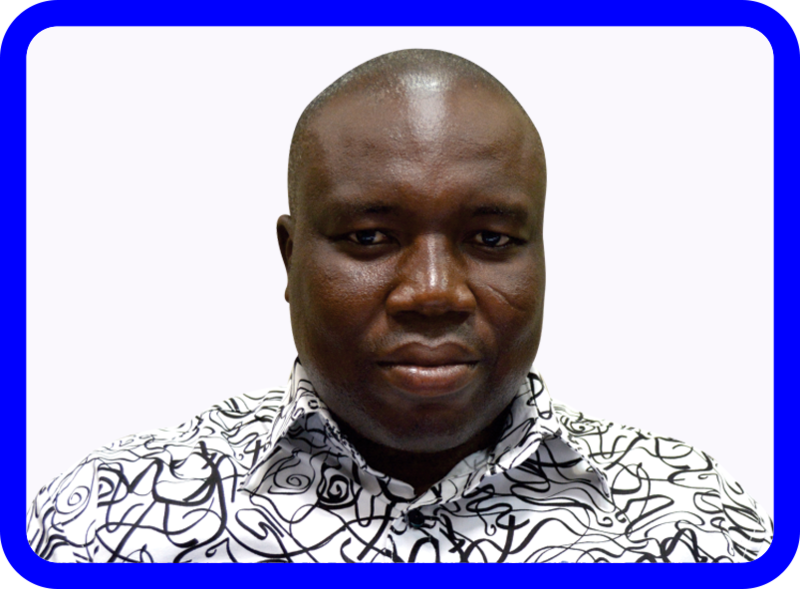 He is an Assistant Director with the Ghana Education Service and an Economics Tutor at the Presbyterian Senior High School at Bechem in the Brong Ahafo Region. He was the Financial Secretary for the Student’s Representative Council of University of Education Winneba (Kumasi Campus) from 2006 to 2007 and the Treasurer of the University Students Association of Ghana from 2007 to 2008. Mr. Amuzu is a member of the GNAT National Budget Committee. 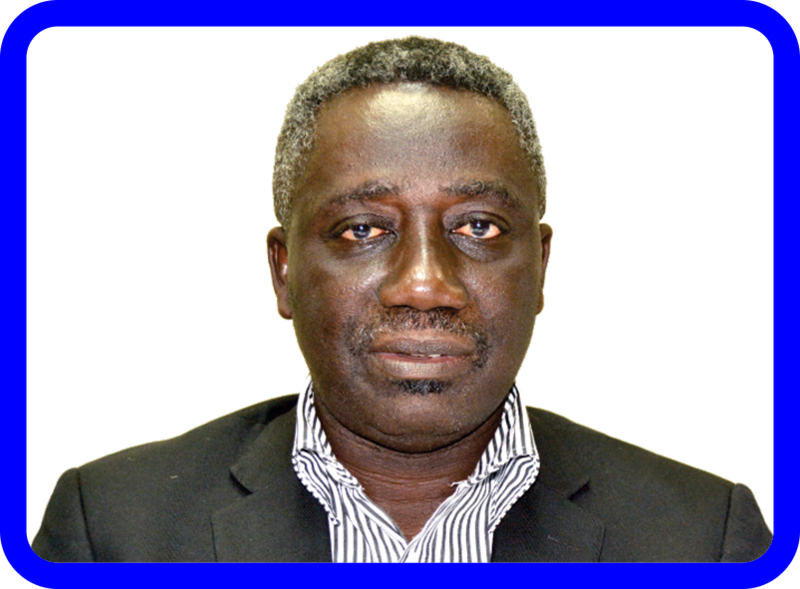 He was a member of GNAT National Finance Committee from 2013 to 2017 and Brong Ahafo Regional GNAT Finance Committee from 2013 to 2017. He was once the local GNAT Secretary for the Brosankro local. Romeo holds a Masters Degree in Business Administration from the DeMontfort University, Leicester in England and a Bachelor’s degree in Business Administration from the Ghana Institute of Public Administration (GIMPA). He is currently the Unit Head of Administration and Finance at the District Education Office at South Tongu in the Volta Region. He has served as Headteacher of a number of Junior High Schools in the Volta Region and taught at both Basic and Second Cycle institutions. He served as the GNAT Chairman for South Tongu District in the Volta Region from 2006 to 2016. He has participated in a number of workshops in Entrepreneurship and Corporate Leadership. He was appointed to the Teachers Fund Board in March 2018. Joseph was appointed to the Board in January 2014. 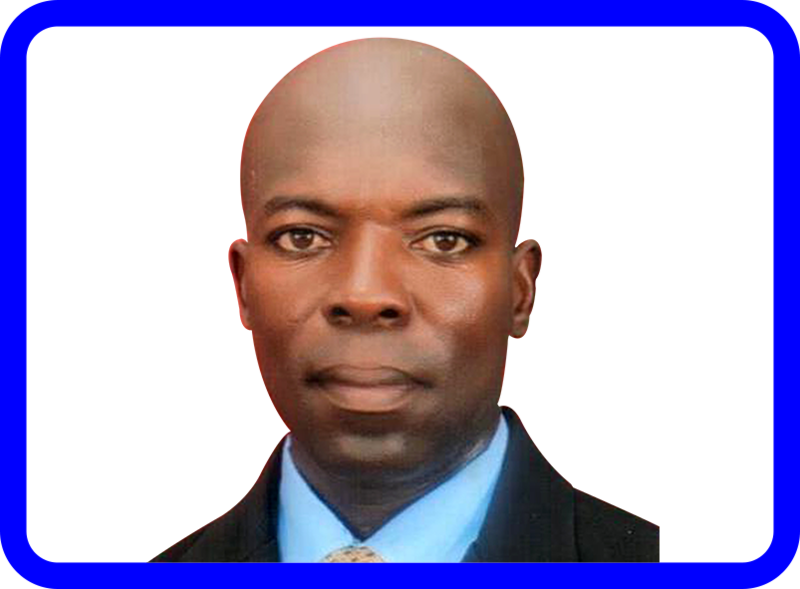 He is a Tutor and Senior Housemaster at Zebilla Senior High/ Technical School. He holds a Bachelor of Arts Degree in Political Science from the University of Ghana. 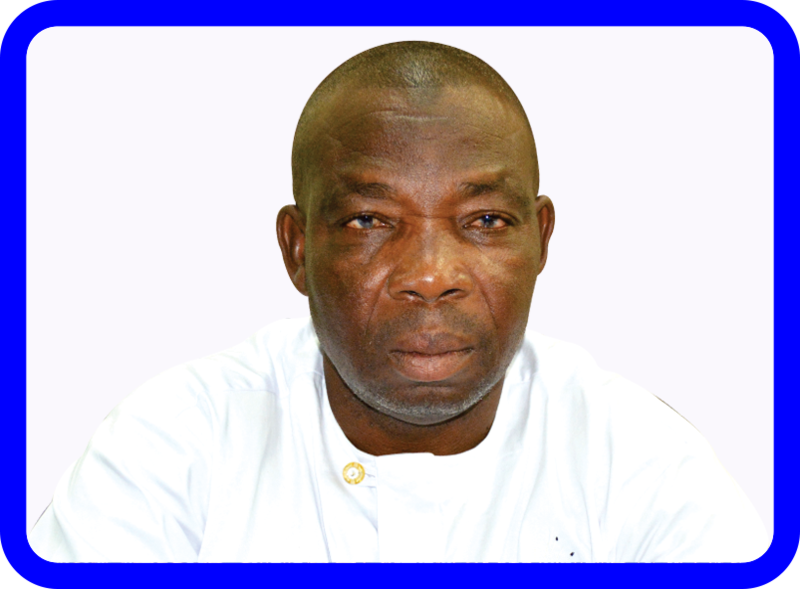 He was the Chairman of God First business group from 2001 to 2006 and the National Finance and Administration Committee member of GNAT representing the Upper East Region from 2009 to 2013. His is currently the Acting Principal of Wa Technical Institute. Adams was appointed to the Board in January 2014. He is a member of the Chartered Institute of Administrators and Management Consultants, Ghana. He holds a Master of Philosophy in Development Management from the University for Development Studies and a Bachelor of Education in Accounting from the University of Education. 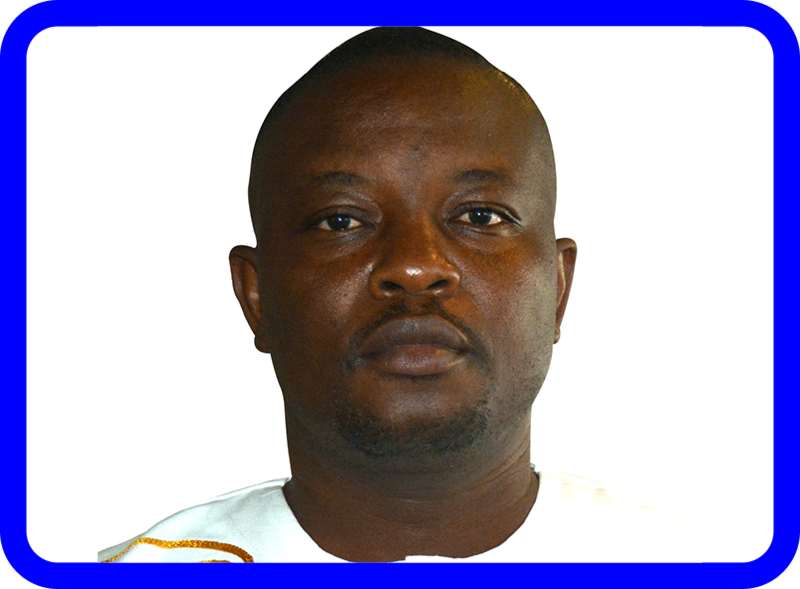 Adams is the immediate Past Regional Vice Chairman of GNAT in the Upper West Region. 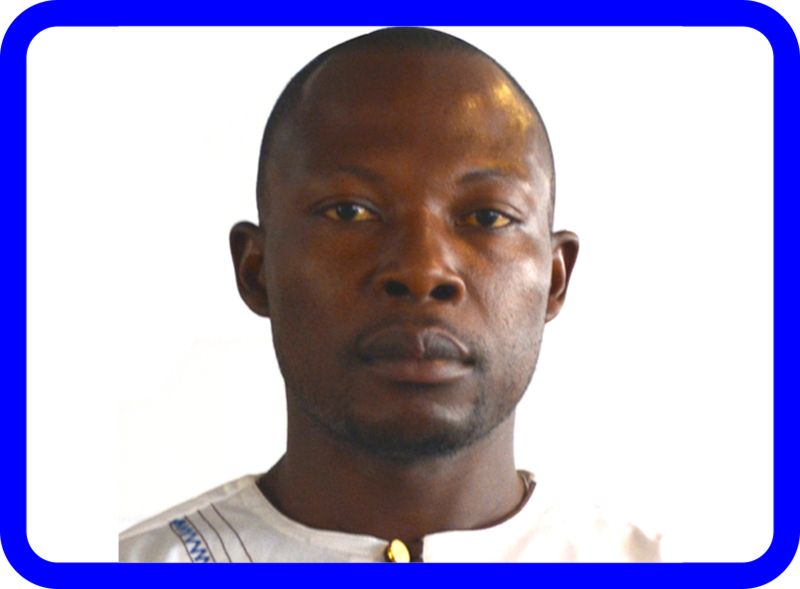 Charles is currently the Welfare Officer of the Kwahu South District Education Directorate. He was appointed to the Board in January 2014. He holds a Cert. A 3-year post/secondary (Accounting Bias) from S.D.A Training College. He has been the GNAT District Trustee for Kwahu South since 2009, a member of the Eastern Region GNAT Finance Committee from 2010 and the Regional Coordinator of CODEO since 2012. 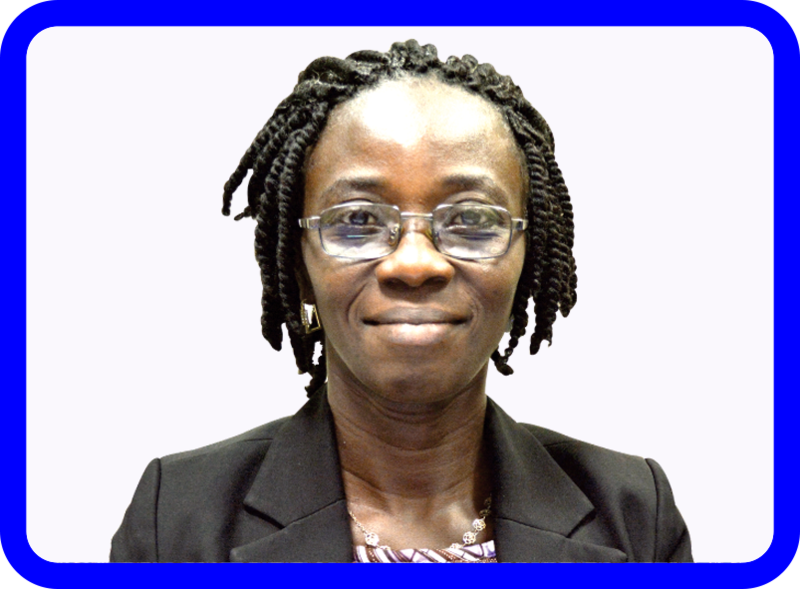 Dorothy is a Financial Accounting Tutor at Ghana National College, Cape Coast. She holds a Master of Educational Administration and Management and a Bachelor of Education Degree in Accounting from the University of Education. She was appointed to the Board in January 2014. 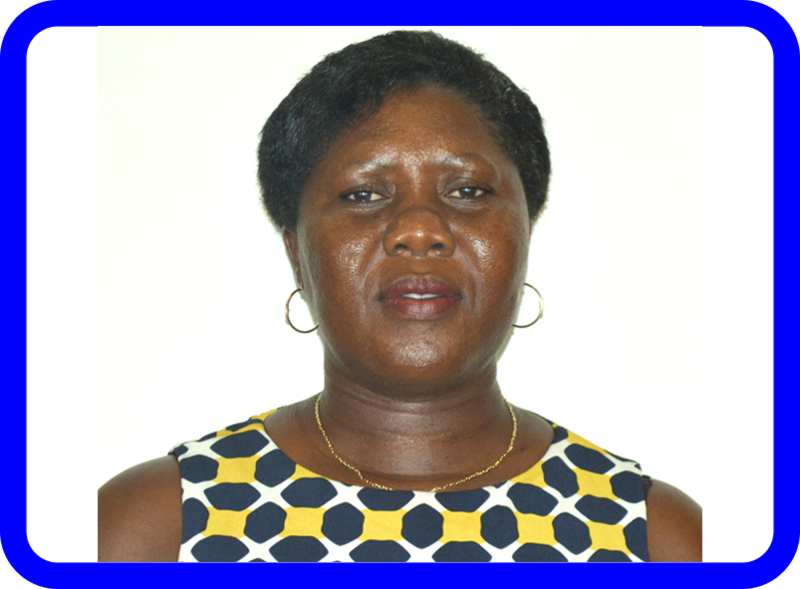 Mrs Mensah was a member of the Board of Governors of Methodist SHS Old Student Representative from 2004 – 2014. Dorothy started her teaching career in 1995.